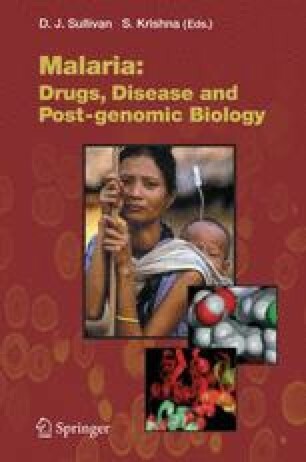 An evolution in modern malaria research occurred with the completion of the Plasmodium falciparum genome project and the onset and application of novel post-genomic technologies. Corresponding with these technological achievements are improvements in accessing and purifying parasite material from ‘hard-to-reach’ stages of malaria development. Characterization of gene and protein expression in the infectious sporozoite and subsequent liver-stage parasite development is critical to identify novel pre-erythrocytic drug and vaccine targets as well as to understand the basic biology of this deadly parasite. Both transcriptional and proteomic analyses on these stages and the remaining stages of development will assist in the ‘credentialing process’ of the complete malaria genome.